A request by a Birmingham church to establish its own police force has advanced through the Public Safety Committee of the Alabama legislature. Some lawmakers are concerned about what they call a potentially dangerous precedent. 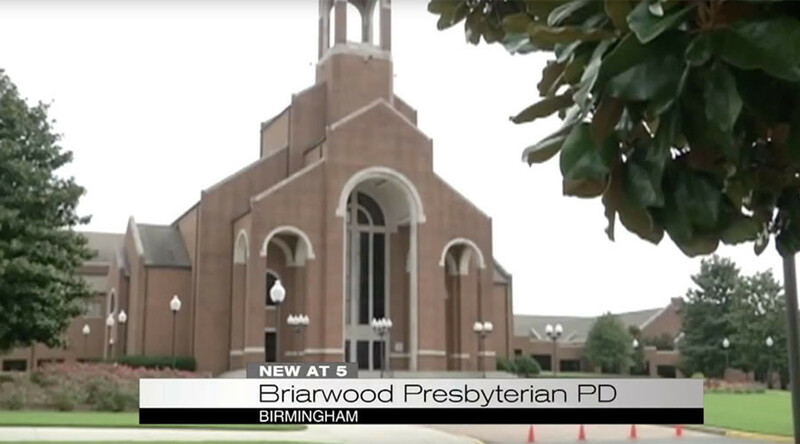 The Briarwood Presbyterian Church requested to establish its own police department in order to “create a safer campus in a fallen world,” WBMA reported. The church has a campus in Jefferson County and runs a high school in Shelby County. Representative Arnold Mooney (R-Shelby County) has sponsored the bill that would allow Briarwood to create its own police department. The House Public Safety Committee approved it on Wednesday. While it is not unusual for some universities to operate its own police force, it would be the first case of a church in Alabama being granted permission by the legislature to do the same. Briarwood attorney Eric Johnston told local media the police department would basically consist of one officer, who is currently working for the church part-time to provide security. "We've got over 30,000 events a year that take place at Briarwood – going on all day, all night, at the school, at the church, at the seminary," Johnston told the Birmingham News. "We have to hire policemen all the time. It would be so much easier to have someone on staff." Some Democratic lawmakers were alarmed by what they said was an unprecedented proposal. Representative Connie Rowe (R- Jasper), a former police chief who supports the bill, said she would be open to requests from other churches. “Who do the officers answer to?” asked Rep. Chris England (D- Tuscaloosa). To the church leadership, he was told.